Raritan Headwaters Association (RHA), the region’s watershed watchdog, is celebrating its 60th anniversary this year. In preparation for the group’s annual member meeting, the staff was asked to compile statistics on the organization’s impact in the upper Raritan River watershed. 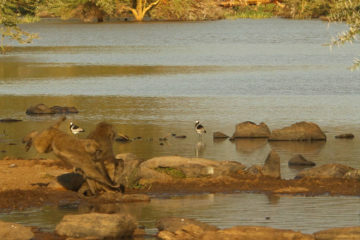 The watershed region is all the land draining into the North and South Branches and dozens of tributary streams. Raritan Headwaters kept 385 elected officials informed of legislation and policies affecting water quality in 2018. 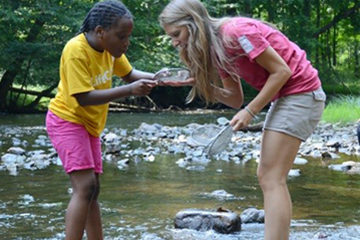 Volunteers for this year’s Stream Cleanup Day on Saturday, April 13, are still needed. Learn more and register here. For information, email streamcleanup@raritanheadwaters.org. Raritan Headwaters was formed by the 2011 merger of the South Branch Watershed Association and Upper Raritan Watershed Association, both founded in 1959. Raritan Headwaters will celebrate its 60th anniversary with a gala event on Sept. 21. 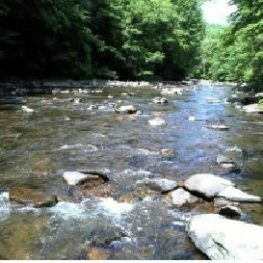 Raritan Headwaters works to protect, preserve and improve water quality and other natural resources of the Raritan River headwaters region through efforts in science, education, advocacy, land preservation and stewardship. 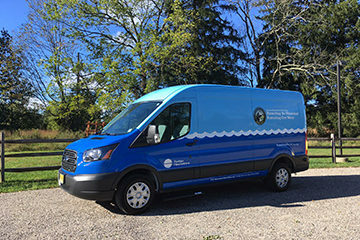 RHA’s 470-square-mile region provides clean drinking water to 300,000 residents of 38 municipalities in Somerset, Hunterdon and Morris counties and beyond to some 1.5 million homes and businesses in New Jersey’s densely populated urban areas.